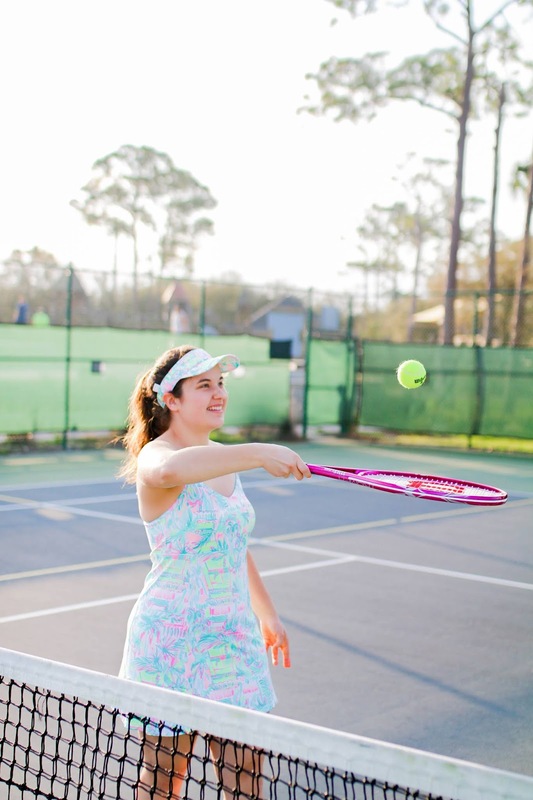 Sparkles and Sunshine: Spring Get Active Challenge - Hit The Tennis Courts! 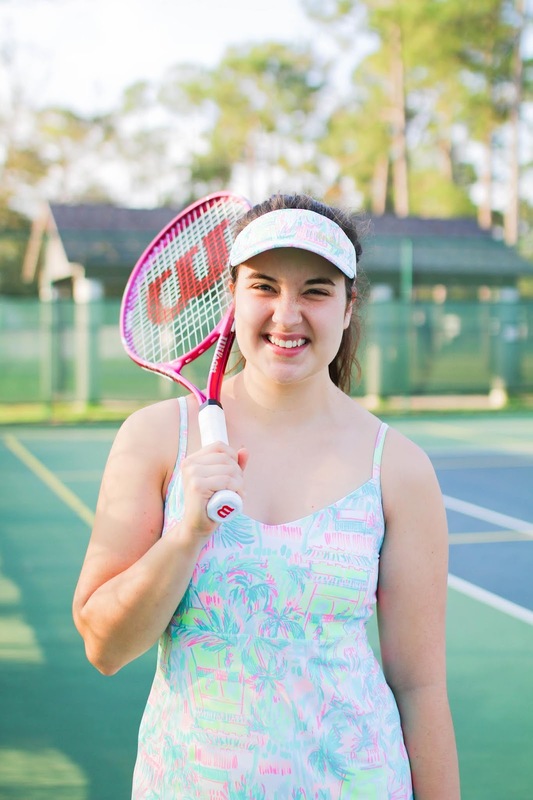 Spring Get Active Challenge - Hit The Tennis Courts! When I was in high school or college, my mom and I used to go downtown and play tennis at our local tennis courts. Now, when I say we played tennis, by no means does that imply that we were good haha! We were awful but we had a great time goofing off. 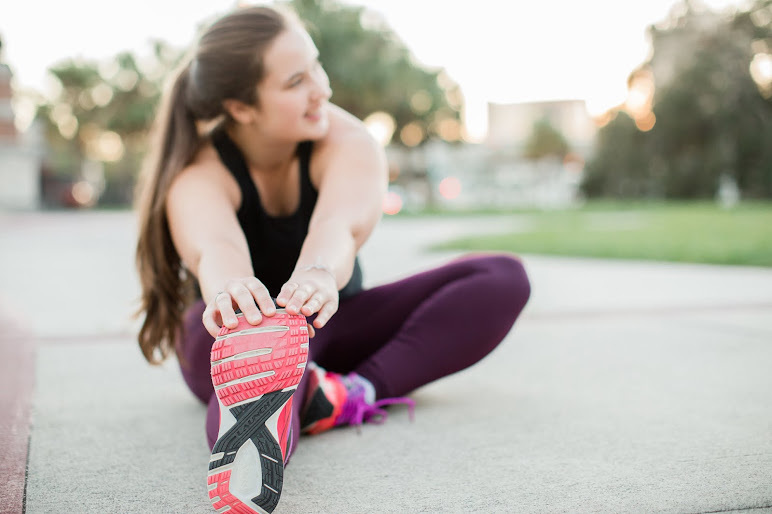 That memory is what made me want to share today's spring get active challenge idea: hit the tennis courts! Most towns have public tennis courts that anyone can go to. Some apartment complexes even have them depending on where you live! If you're an amateur like myself, then you don't need to spend hundreds of dollars on an expensive tennis racket. I found this racket at Target for only $13 and a pack of three tennis balls for under $2. I always love finding fun activities to do on a budget. This entire activity only costs $15 and that's for as many times as you want - granted you don't hit the balls out of the court and lose them (been there haha!). 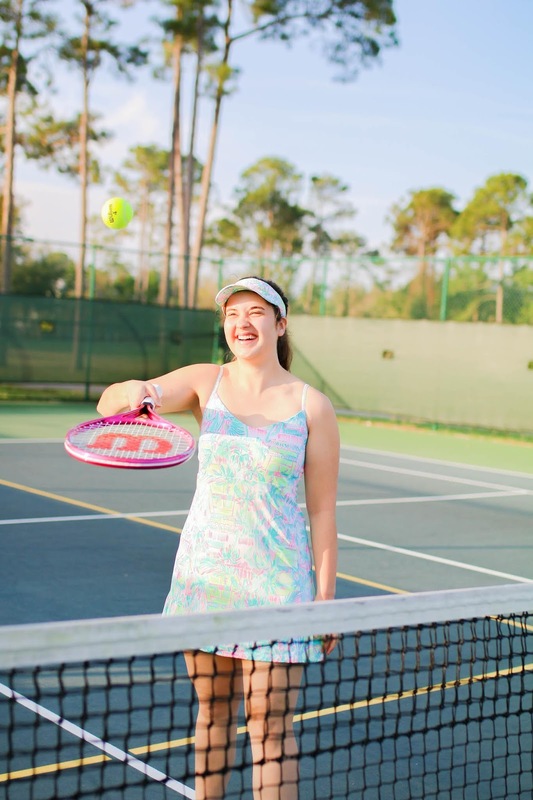 When was the last time you hit the tennis courts? 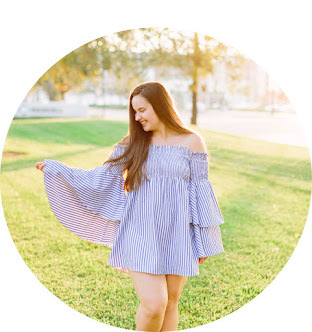 Do you plan on going again soon after seeing htis post? Let me know in the comments below!